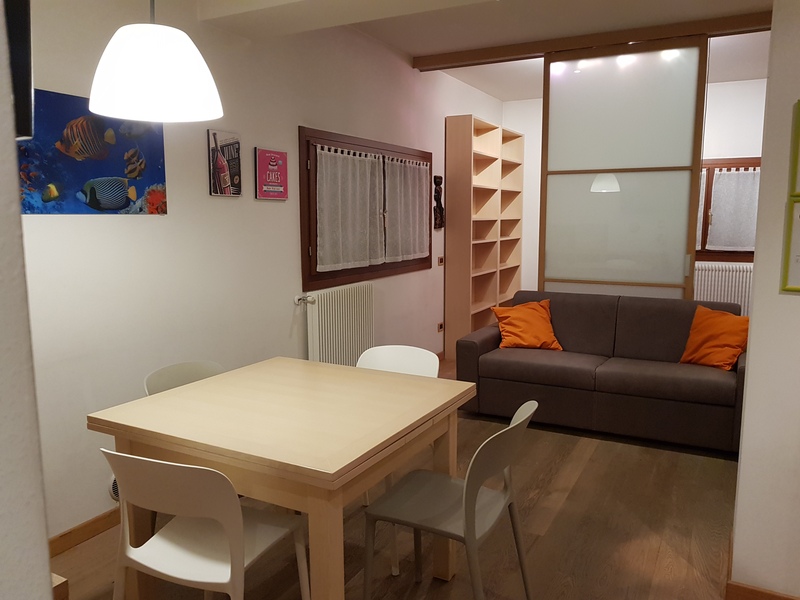 Studio apartment, completely renovated in August 2017 to offer guests a modern environment with all the comforts to make our guests’ stay even more enjoyable. 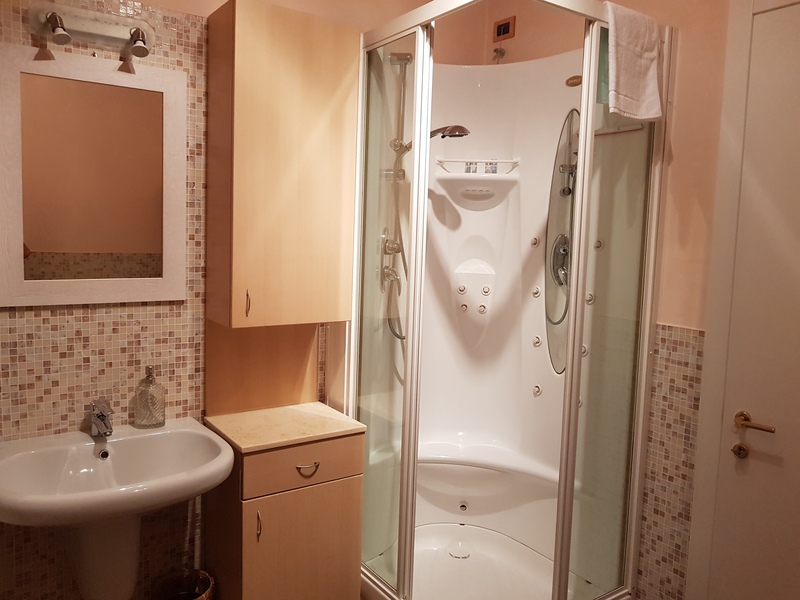 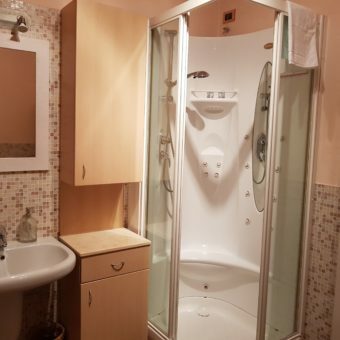 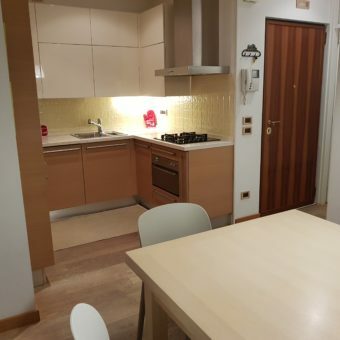 It is equipped with a unique well-organized area, a kitchen equipped with the latest appliances, with private bathroom, the apartment can accommodate up to four people. 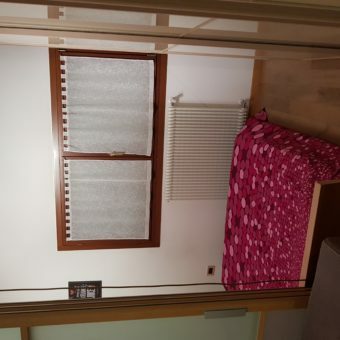 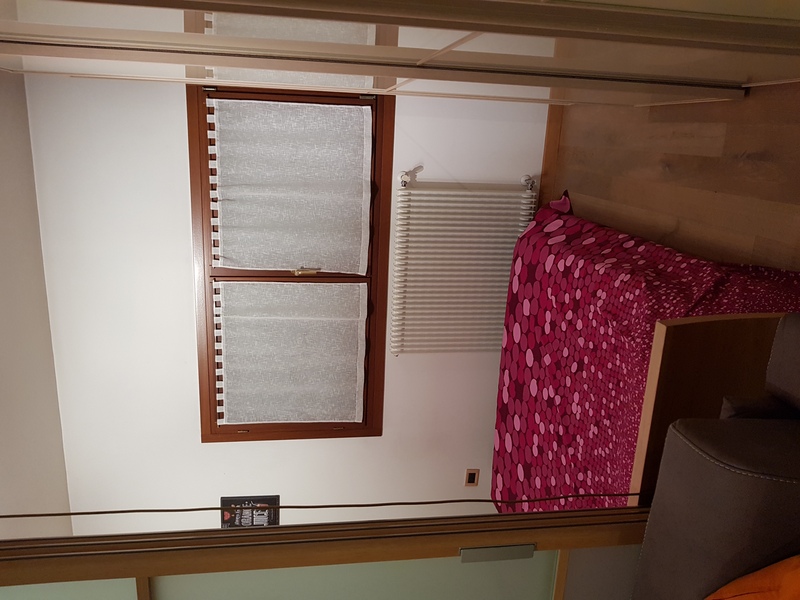 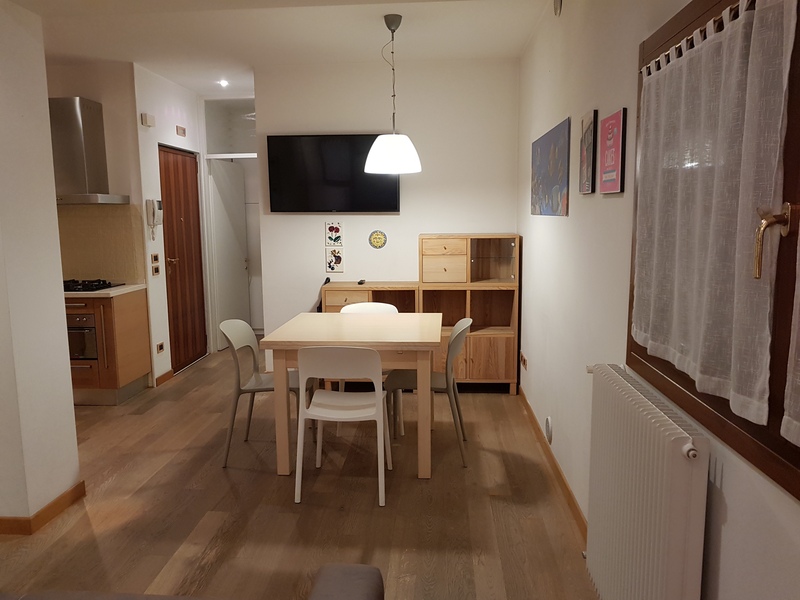 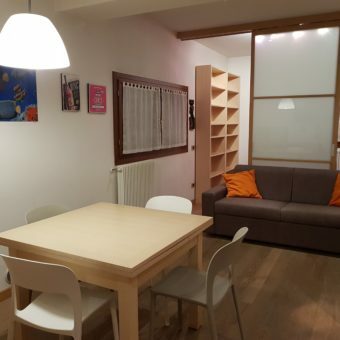 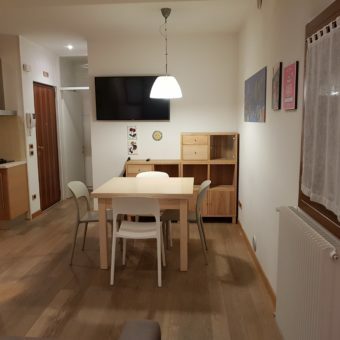 Located just outside the walls of Treviso, less than a two minute walk from the center, it is the ideal accommodation for those who want to spend a few days holiday and visit the beautiful Treviso, and is an ideal location for those who want a base to visit Venice. 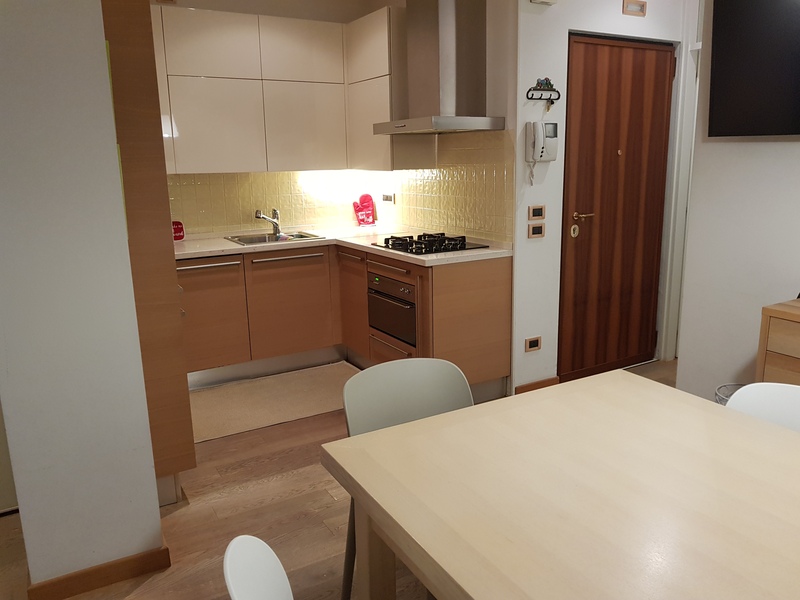 Suitable for both family and business travelers, it is the right choice for those who prefer the apartment to the hotel.